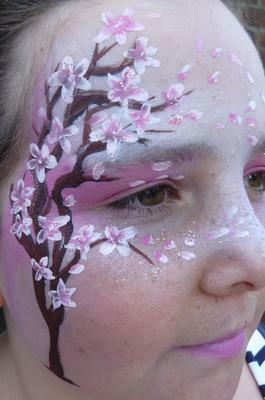 Providing quality face-painting for your occasions, with a range of designs! 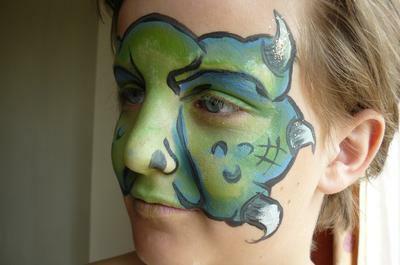 The paints are non-toxic and dermatologically tested. It can be removed with clean water or baby wipes. My experience extends from working at the Leeds Children's Cancer Unit, Tesco long Eaton's Comic Relief Fundraising day, playschools and general parties. I hired Bec for my daughters 7th Birthday party she was very good and the kids loved it. THANKYOU. Exellent! 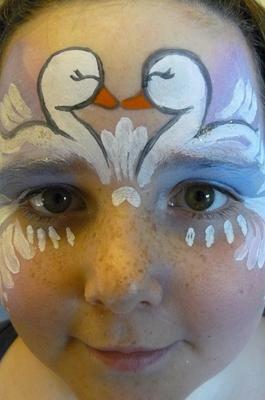 the kids had great fun, she was very polite and had some fab unique designs. Very good with the children and was very reasonbly priced.